Subscriptions make getting curriculum/lesson plans simple––by subscribing, you will receive 1 credit monthly to digitally download a pdf with that month's content. Each month contains the Collection Overview––a guide on how the collection works and how to navigate through––as well as the Monthly Unit––containing the lessons, activities, and materials lists. You may choose to print out the pdf or keep it on screen, and from there, gather and/or purchase the needed books and materials, and begin! Starting your subscription a few months earlier than you plan to implement with your child(ren) will allow you time to plan ahead, ensure you have all the right books and materials on hand, and familiarize yourself with the activities. We have a variety of options set up: Single or Group, monthly or annual payments, Individual or Bundled subjects, and A La Carte (no subscription required). Are you homeschooling (or after-schooling) your child, teaching a classroom, or working with other home educators in a co-op? Navigate below to see which options fit your situation best. 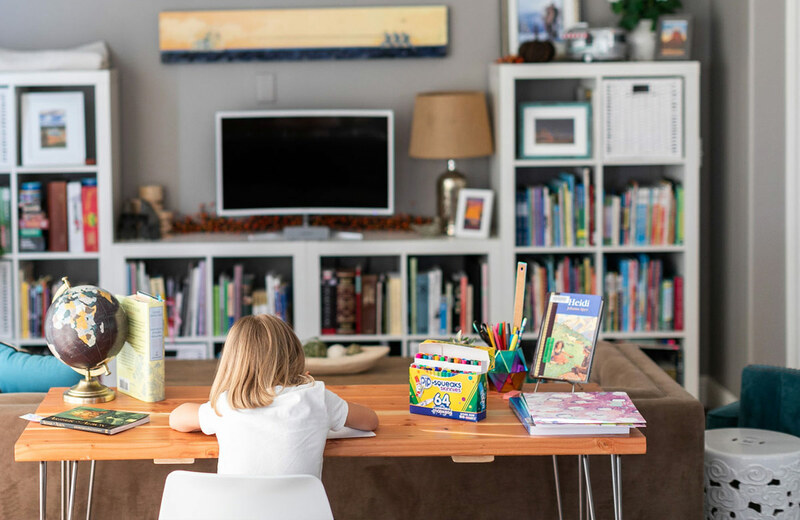 Single Family subscriptions are designed for teaching one child at a time. 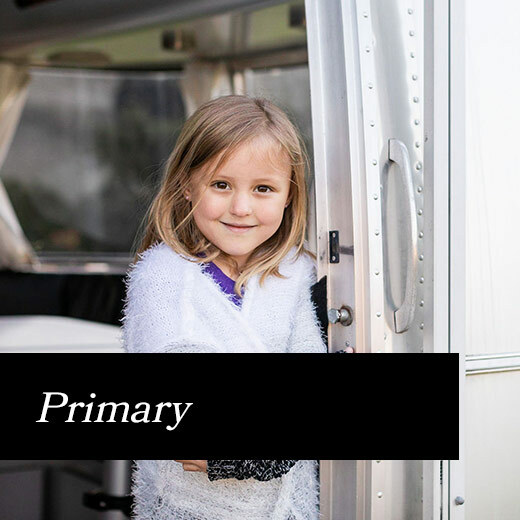 The rich lessons and activities here are curated for homeschool families or to be used as supplemental education in addition to your child's schooling. Single Subject Subscription Receive 1 credit/month for one subject. Monthly or discounted annual payment options available. Bundle Subscription This option is for those looking for a comprehensive Wisdom Wonder Project curriculum that is more fully curated. Receive 1 credit/month for each subject at the Little Wonders or Primary-up (coming soon) level. Monthly or discounted annual payment options available. A La Carte These can be purchased without, or in addition to, subscriptions. They come in all shapes and sizes––from one-time resources covering a particular holiday, to a week or month-long unit, to an entire yearly collection. These are great options to try out our curriculum with no commitment, or to enhance curriculum you are already subscribing to. This option works for homeschool groups, co-ops and/or teachers looking for classroom lesson plans. 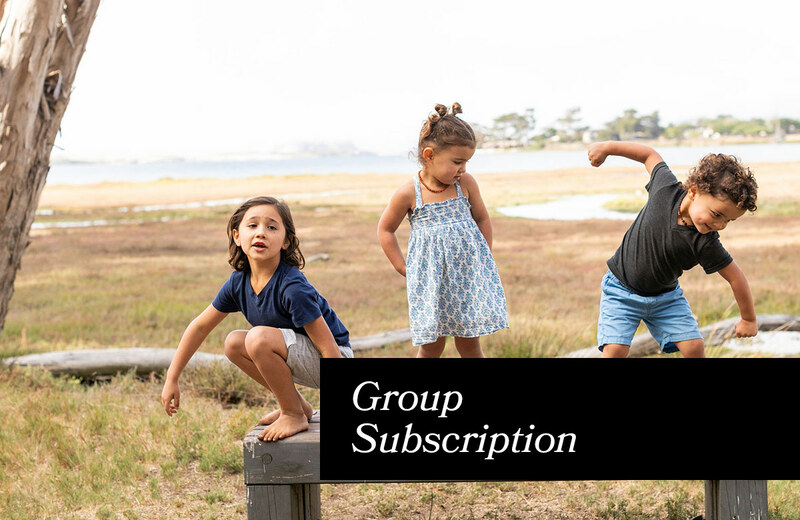 Group subscriptions are designed for teaching multiple (2+) children at a time. 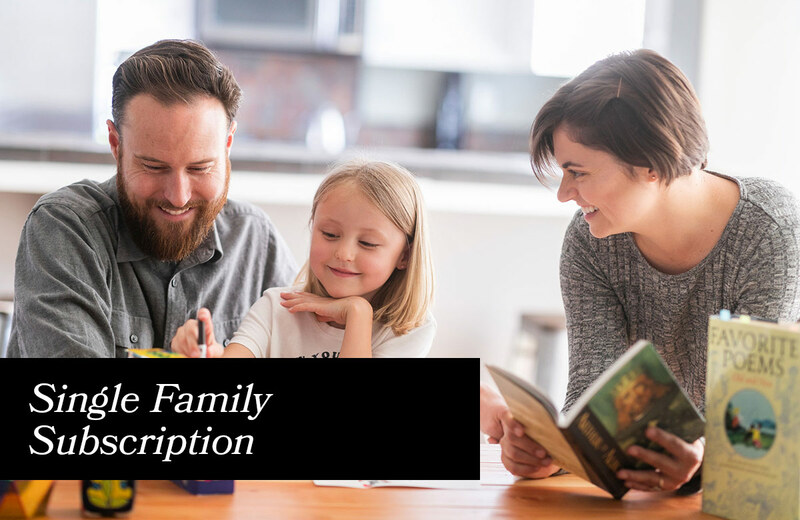 This option allows up to 6 families to purchase one subscription, and includes activities and directions on how to implement with more than one child (an addition from what the Single subscriptions provide). 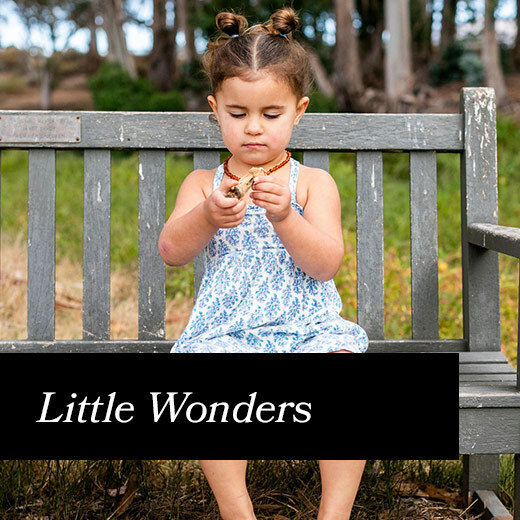 Little Wonders are three-year-long subscriptions for Preschool, Junior K, and Kindergarten levels. Once your child(ren) has completed Kindergarten, you may end your subscription(s) at this level and transfer to the next levels subscription(s). 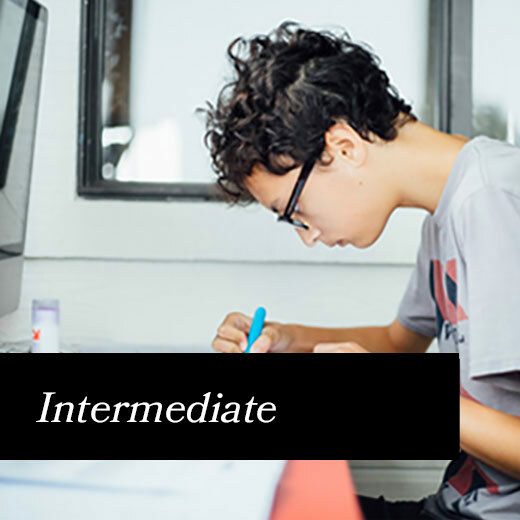 Primary, Intermediate, and up are subscriptions for 1st-8th grades following the more traditional classical model of history and literature integration. Preschool is currently available, Junior K & Kindergarten are coming to in April 2019, with Primary and up launching next year in 2020. More subjects will continue to be added each month, so sign up for our newsletter to be informed as subscriptions and units become available for your child(ren)'s grade level!